0314 - Battle in the Hidden Grove 6 - Heroes Inc.Heroes Inc. 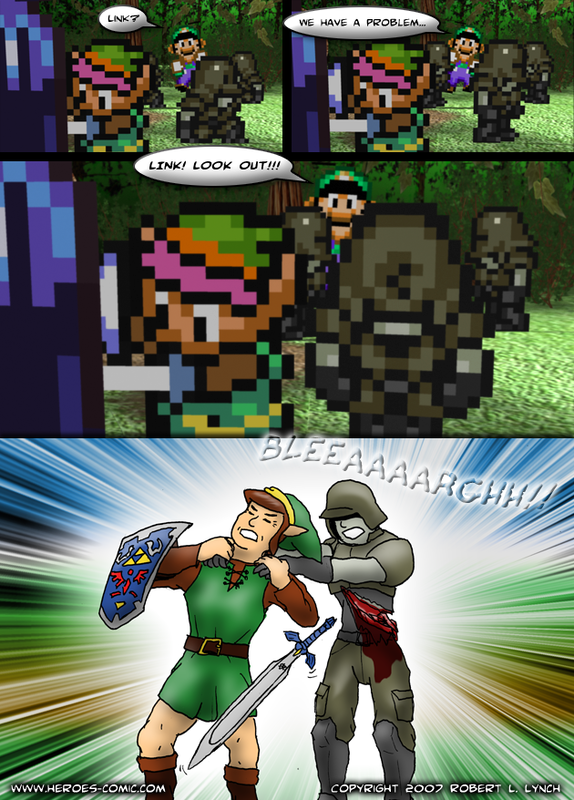 This entry was posted in Action and tagged Hyrule, Link, Luigi, Zombie. Bookmark the permalink. Luigi’s is the new navi for link!